Family owned and operated, El Agave opened its doors in 2013, bringing a relaxed and friendly atmosphere to the Catonsville community of Baltimore County. 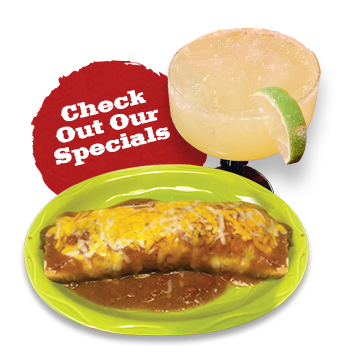 We specialize in serving authentic south of the border Mexican cuisine as well as Tex-Mex favorites, using the freshest ingredients to prepare our dishes. Savory nachos, sizzling fajitas, and flavorful street tacos are among the many dishes that have our customers asking for more. We offer a wide selection in our full bar, including refreshing margaritas, coladas and an extensive selection of Mexican beers. In addition, our unique tavern license allows our customers to purchase alcohol to go 7 days a week! Come in during the weekday and try one of our daily specials or take advantage of happy hour offers from Monday to Friday 3 PM to 6 PM. El agave is the perfect environment for any occasion, whether it be a night out with family, a get together with friends, business meetings or that special date night.